At Citroën we know how important it is to find an LCV that best suits your business needs. Our network of Authorised Dealerships, each with their own dedicated LCV Specialists, are here to help you find the product and services that best serve your personal business needs; whatever size your company may be. With our multi award winning Citroën Berlingo, the new generation Citroën Dispatch or the functional Citroën Relay the LCV range has something to suit every business. 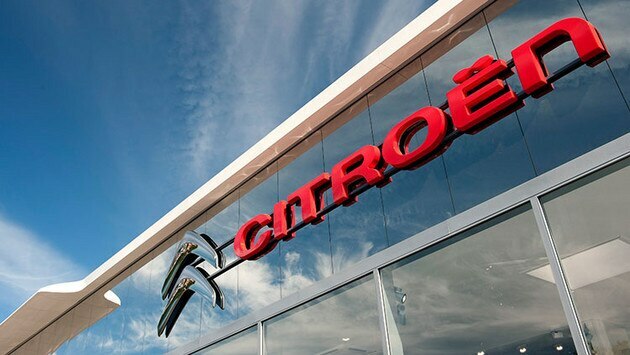 Why not try out our Configurator or pop into your Local Dealership today to discover the Citroën that’s right for you. 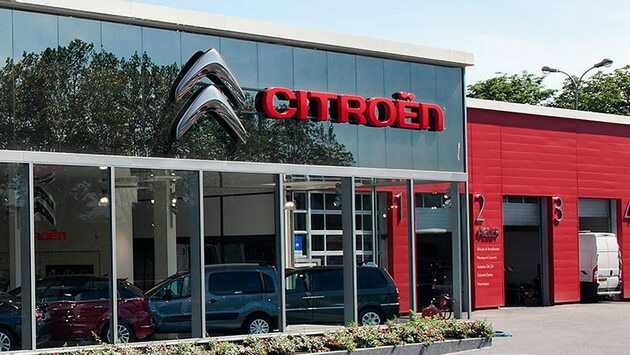 Through our nationwide network of Citroën Dealers, we can bring you a service tailored to your business needs. 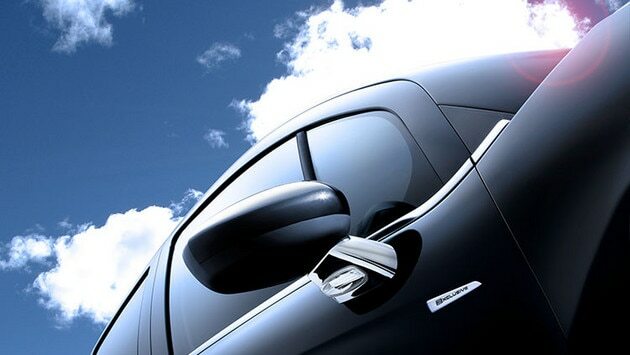 Each Dealership has specially trained sales people dedicated to LCV customers. If you would like help with your business or fleet enquiry, please contact us on the number below.